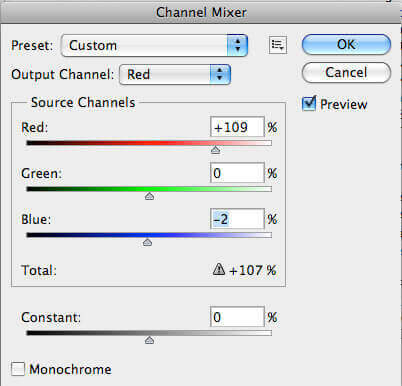 The channel mixer can be accessed in Photoshop by going to Image> Adjustments> Channel Mixer. Depending on the files color profile you will either have the CMYK- Cyan, Magenta, Yellow, and Black or RGB Red Green and Blue. 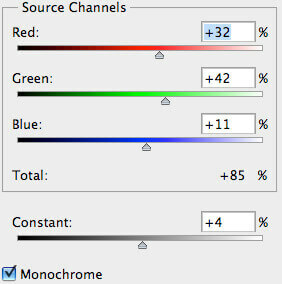 In this tutorial we will use the RGB profile. The Channel Mixer is brought up with a drop down for each output channel and the influence of each color on the specified channels. I would like the image that I’m starting with to be a little warmer. We know that blues are cool and that reds are warm. So to make the image warmer we can take the red output channel and pump up the red and bring the blue down just a bit. 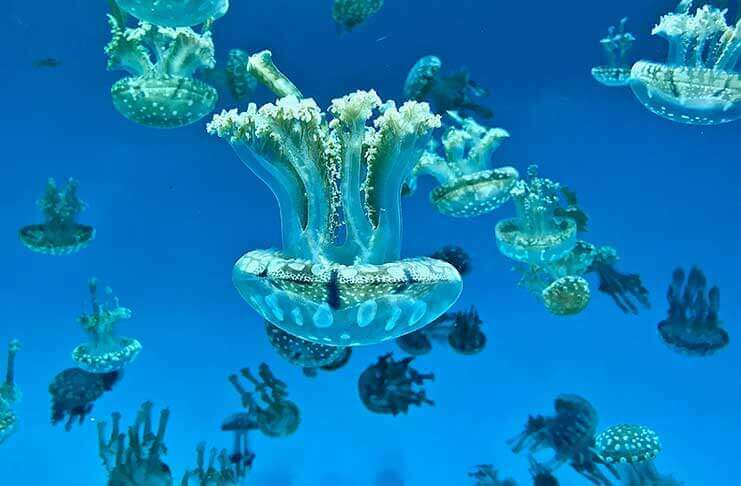 In most cases with photo editing you can get a much more professional looking effect by making a bunch of small changes rather than making one or two drastic changes. I find that I use channel mixer most frequently as a dynamic way of turning normal photographs into Black and Whites. If you are just doing an effect of turning colors into black and white, there is a lot that you are missing out on. Channel Mixer allows you to take those red, green, and blue channels and boost or pullback the levels of each one. In the photographs below you can see that I’ve pulled back on the red and the blue and left green at a higher mark. The result is a softer image with lower contrast. 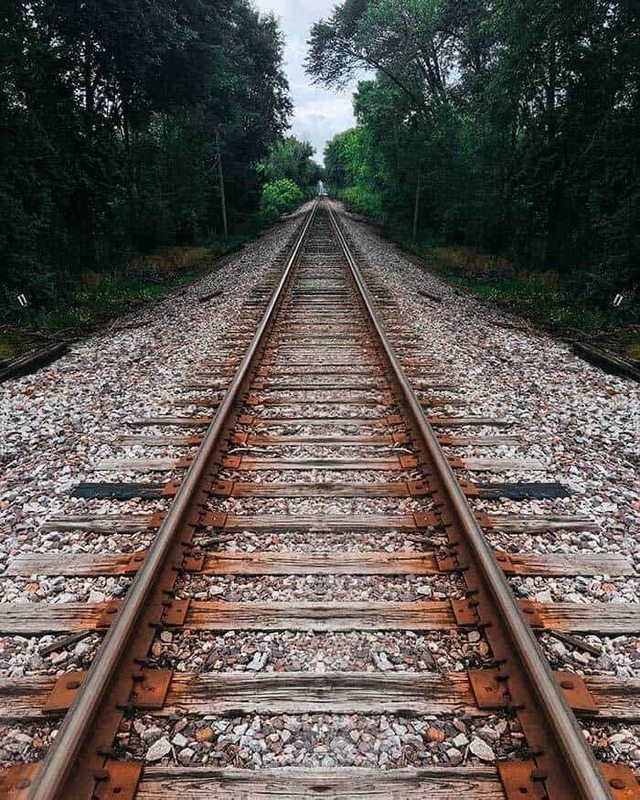 This may not be the effect that you wish for your photograph to have, but as you work with the channel mixer you will find it easier and easier to move the photograph from where it is to what you imagined it to be.